DT Spare Parts has expanded its product range suitable for Scania Bus 3-Series with more than 50 new parts. This brings its total item count to more than 1,300. These replace about 3,100 reference numbers of the vehicle manufacturer. 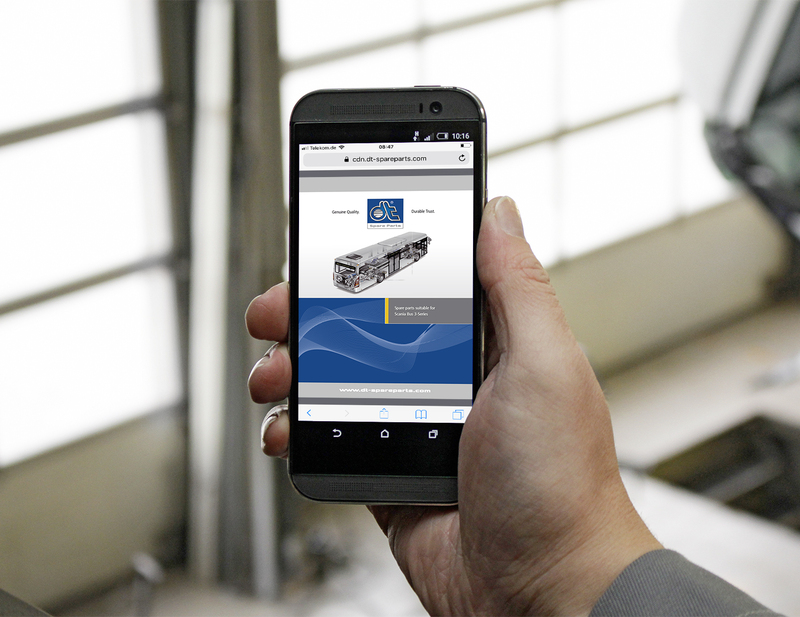 The new digital product catalogue suitable for the Scania Bus 3-Series is already the third catalogue with spare parts for buses published this year by DT Spare Parts. Distribution partners and their workshop customers benefit from the continuously expanded offers, which are clearly arranged and available at any time at http://dcat.dt-spareparts.com.